Mutu’s back, but will Romania be once again able to go forward? Goian’s recall – scored a goal against AC Milan this weekend, the highlight of a mediocre season, in which he rarely played. 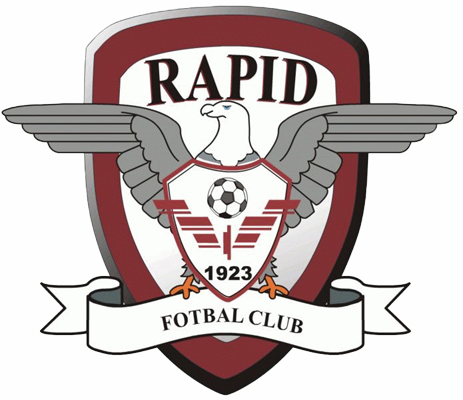 Isn’t expected to be more than a reserve player – I would have gone for FC Vaslui’s Papp instead. Calling four similar central midfielders – I was expecting to see Alexa called-up, especially after he was praised by Razvan Lucescu, who called him a “discovery and a plus” after the last friendly, when Timisoara’s captain scored a brace. For the record, the man’s 31. CFR’s Muresan has also impressed, but in the last league game, against the bottom placed team, but it would definitely be strange to see him starting alongside Alexa. They’re exactly the same type of players. Slightly different – a bit more dynamic and with a small plus in going forward – are Florescu (who is now playing second division football in Russia!) and Ropotan, but, in any combination between these four, Romania will only be able to secure the central zone and build-up by directing the balls to the wide players. We’ll be organized, hard-working, but extremely limited when going forward. The credit for out of form & squad players – Deac and Marica haven’t played for months, Ropotan hasn’t featured for Dinamo Moscow in 2011, Florescu went down with Alania. 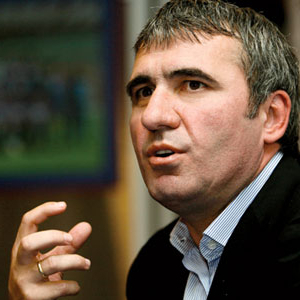 But, for Lucescu Jr., this principle applies just in some cases, not when there are players he likes in this situation. Then, it’s important to rely on pretty much the same group of players throughout a campaign, in order to be successful. Yeah, right! 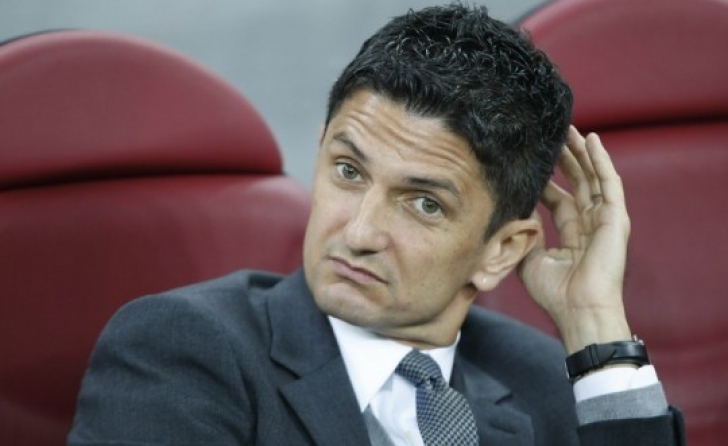 These are agitated days for the national team, with Razvan Lucescu under huge pressure from the public disgusted that the young coach blamed everyone but himself, for a start so poor that could compromise the entire qualifying campaign. Romania has two points from three matches and slim chances to turn things around, yet the Football Federation decided not only to defend its choice, but also to add two more years to the current deal and some extra cash, offering Lucescu Jr. a deal until 2014, paid with 375.000 euros per year! All this, in spite of the agreement that the coach will walk if he cannot get Romania to Euro 2012 and in spite of his obvious struggle to rebuild the team (the idea was to use the last official matches of the previous campaign to find new players and refresh the NT, but Lucescu preferred to take his long shot at landing the second spot in a group eventually won by France and Serbia). Romania's U21, a team used to sit back and wait. And has been waiting for a final tournament since 1998!